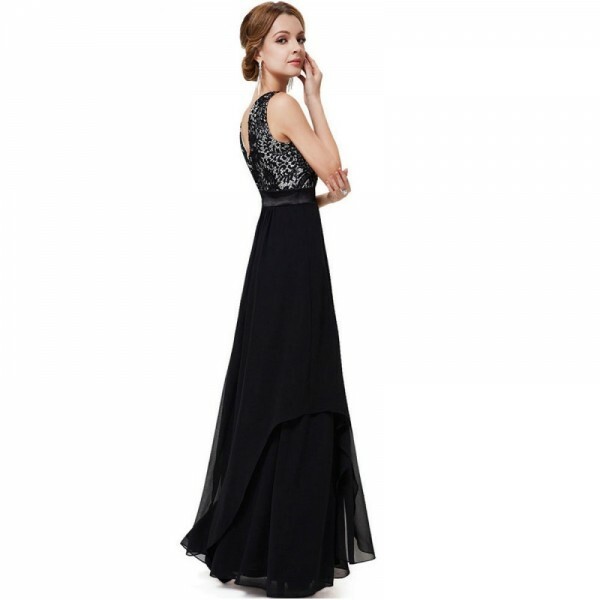 Elegance is in this BLACK dress as we've chosen this by keeping in mind. 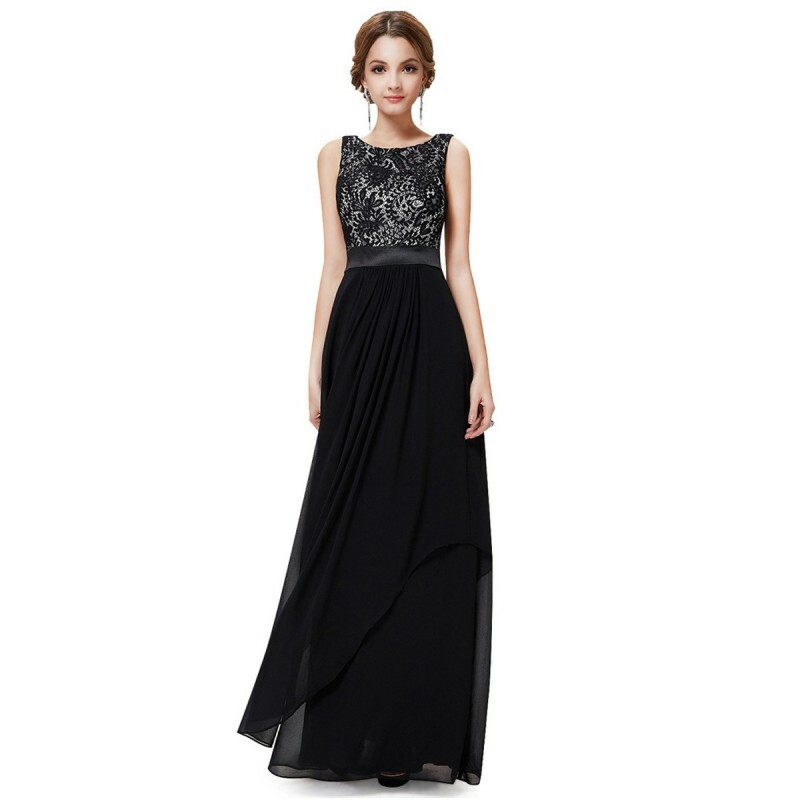 Beautifully designed lace on upper waist size and below waist is made with chiffon. This maxi is perfect for your coming party. This dress is available in all standard sizes and four different color options. This RED sleeveless tank backless long dress with wrapped at waist point with its own cloth to make ..
A long length half sleeved confident BLUE dress spreads sophistication & wisdom everywhere round..